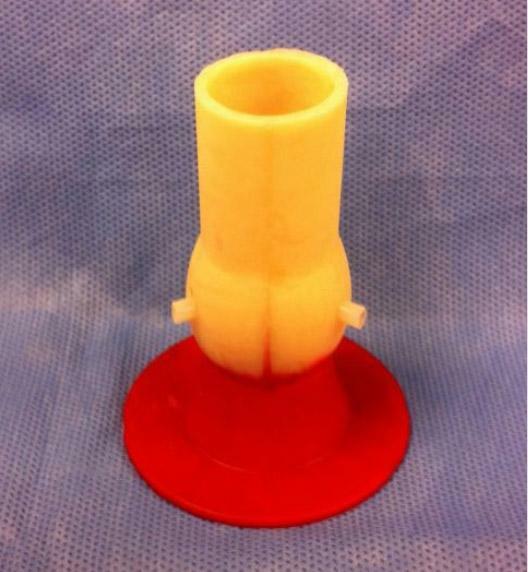 The LifeLike BioTissue Aortic Valve Model is a realistic and affordable simulator designed for the practice and retention of aortic valve repair and replacement skills. Available in size 19mm, 21mm, 25mm, 27mm. For use with valve base or adjustable valve base. No disposal mandates More affordable and attainable than a live pig lab or human cadaver. No Refrigeration Required Use at Home or Lab Long shelf life.